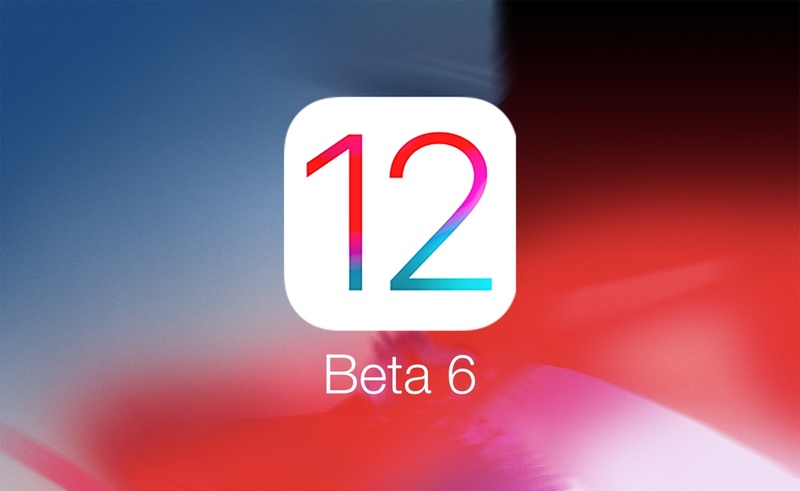 Only a week after Apple shipped a patch to the iOS 12 beta, it’s back with another update, the sixth developer beta to go live since the software’s release. 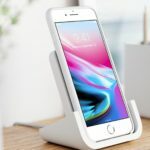 As we get closer and closer to the iOS 12 release date, the updates are getting harder to spot, but with the latest beta, Apple added a few notable updates and changes. For one, device speed has increased dramatically, especially for older devices such as the iPhone 6 or 6S. The majority of apps load very quickly, almost instantaneously, according to a new video from YouTube channel EverythingApplePro. Apple has also completely revamped the Books app, overhauling its UI and making it much easier to navigate and giving it a new name — Apple Books. The app also has a new splash screen, as do the App Store, iTunes, TV, and Music apps. There are also a number of smaller, more detail-oriented changes that improve the overall user experience in iOS. The Clock app, for example, now has slightly bolder hour, minute, and second hands, while the latter is now a bold orange color. While listening to music, the lock screen AirPlay icon has changed slightly, opting for a bolder, more clear icon that makes it more distinguishable for users. In the Maps app, which Apple is in the process of completely overhauling, the font is now bolder, allowing for easier reading and use. Apple also opted to remove a number of wallpapers first introduced in iOS 10, a decision that might irk a few users. While looking at a notification on the lock screen in landscape mode, users will now notice that the “notification close” button has now been moved to the right of the actual notification. The Messages camera app has a couple new changes as well, including the addition of the All Photos button in the top-left corner of the screen while taking a photo. Additionally, the keyboard automatically dismisses within the Messages app after using the camera. If you want to run the beta software on your iPhone or iPad, head to beta.apple.com using the device on which you want to run the beta software. You can enroll in the beta test there using your Apple ID, and download a special profile that will allow your iPhone or iPad to download beta releases over the air. Registered developers can get earlier developer betas by logging in to the Developer download site.